School Business Officials are top level administrators in the agency they serve, whether it is a public or private school, community college or university. In most districts and colleges, school business officials are the second highest administrator reporting directly to the superintendent or board president. A career in school business management goes far beyond managing a school district budget. School business officials are visionary leaders who work with district stakeholders to ensure resources are available for student success. Embarking on this career path leads to a rewarding career where no two days, years, or districts are the same. Whether you are working in an ancillary role in a district and want to move forward in your career, transitioning from a job in the private sector or just beginning of your career— there are many paths to a career in school business management. Learn more below about opportunities to help you along the way to a rewarding career! 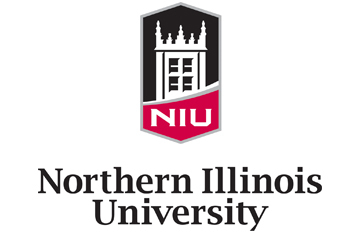 Get your Master’s Degree in School Business Management and/or earn your Chief School Business Official Endorsement through a program partnership with Northern Illinois University. 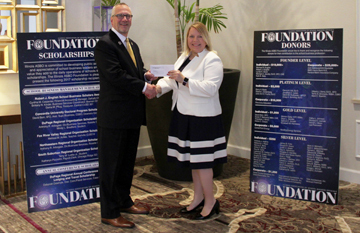 Through the Illinois ASBO Foundation, multiple scholarships are available to students earning their degree in School Business Management. Applications are due each year in October. Ready to launch into your first position? 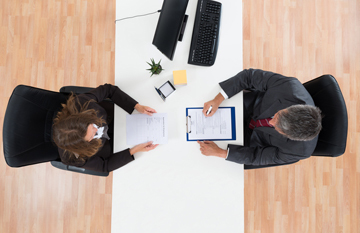 The Illinois ASBO Job Bank is your go-to resource to search for a fulfilling job in the field. Enrolled in a graduate program in school business management or educational administration? Available only to first time members, student membership entitles you to experience all benefits of a Basic member at a deeply discounted rate! Find tools to help justified the value of a trained school business official to district stakeholders.